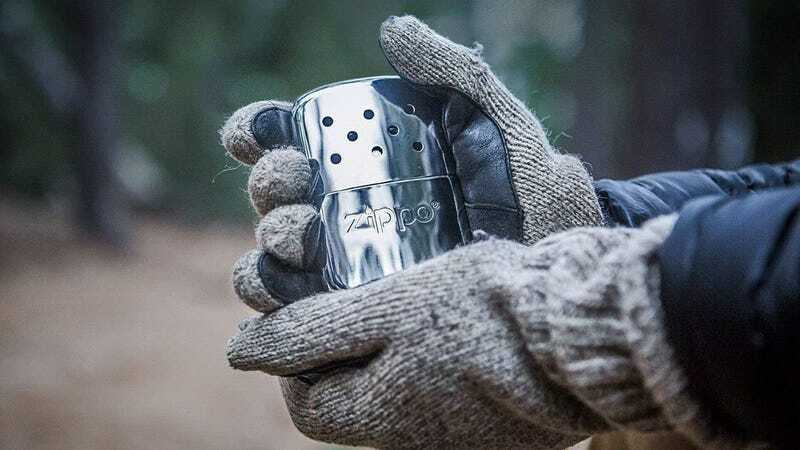 We’re not done with winter yet, but you can get through the rest of it (or just warm up your fingers in your overly cold office all year long) with these Zippo hand warmers. 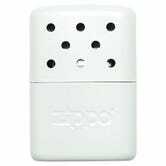 Unlike those disposable chemical hand warmers, Zippos lasts for either six or 12 hours depending on the model, and can be re-used by filling it with a small amount of lighter fluid. Plus, they just look really cool.